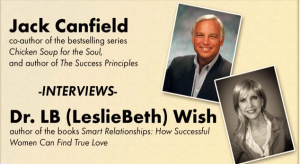 Learn Top Tips of Intuitive Parents and Students—and Get Accepted! Got rejected or wait-listed by your college or grad school? I got rejected in my senior year in high school by all the colleges I applied to! And, later, I got rejected on my first attempts at applying to graduate programs. And guess what? I graduated from prestigious colleges and graduate schools! You don’t need a degree in college navigation. Yet, some parents and students just seem to know intuitively how to steer in the right direction and not sink. For starters, they don’t panic. It is not the end of your future. Anxiety and agendas interfere with intuition—one of the cornerstones of trusted intuition. Here are the top questions and tips from the hundreds of families and applicants I’ve counseled—and from me and my college rejection experience. 1. What do intuitive parents and students do to lessen the anxiety of getting rejections from college or grad schools? Regardless of your age, you and your family are entering an important stage that requires change. It is normal to feel anxious because most major decisions in life are made with incomplete information. Change is scary. Period. Yet, some people and families seem to face these transitions better than others. Intuitive people do not panic. They are optimists because they are good problem-solvers. Yes, they feel the emotional pain, but they recast rejection as an opportunity to learn, evaluate and develop Plans B and C.
More importantly, the family has not burdened the applicant with scripts. Wise and intuitive parents have healthy expectations such as study, stay out of trouble and take responsibility for your actions. But they do not have scripts such as need their children to choose the family profession or get accepted at the family’s alma mater. A good first step for everyone affected by college rejections is to write down and say out loud to yourself and family these sentences below. Adjust them to apply to the student or family member. Intuitive people know that self-talk—like whistling in the dark–reduces anxiety and pessimism. I or my child is leaving home. It’s a big step that others who aren’t geniuses take. So, I or my child can do it, too. It might be scary, but it’s time to take this step in my life. It is normal to have doubts and fears. I, as a parent, do not live through my child and expect them to fulfill my dashed dreams—or to redeem myself in the eyes of my parents. I, as the applicant, am not a failure if I didn’t get accepted into the college or program that my parents wanted. I have a perspective about the competition. For example, the University of Miami had over 3,000 undergraduate applicants for less than 3,000 openings! Other people are probably scared or worried, too, but they don’t show it or talk about it. So, we won’t compare ourselves to others. I give myself and my family member time to feel hurt, disappointed and confused. I also know that some students need more time to recover and calm down because the brains in teens and young adults have not yet reached full maturity. Teens and young adults also might not yet know their talents and passions. Dealing with setbacks and intense emotions can be more challenging. 2. What do parents and students instinctively do before the first and subsequent rounds of rejections and acceptances? It’s a wonder that parents, families and students get through this process, but they do—and some do very well. They discuss ahead of time—preferably before you hear from the colleges—the issues of money and dealing with the rejection or acceptance news. Here are the best tips from intuitive and wise parents. Smart parents have that money talk as early in the application process as possible. If you haven’t had this discussion, talk about it before those envelopes or emails are opened. Talk about your financial situation. For example, tell your student that he or she must accept the colleges that grant scholarships or work-study programs. Or, if you live in the same area of the colleges, talk about the living expenses and arrangements. 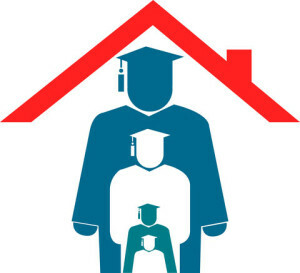 Does your student need to live at home? Will they need a car? What financial contribution must the student make? The family arranges ahead of time if the student would like to read the college responses alone at first or with the family. Remember—teens can have trouble dealing with their feelings—especially rejection. Your teenager’s decision to read the college letters alone at first is not a rejection of you. Let the student know you support that decision but that you expect them to rejoin the family to report the news and devise a strategy. Intuitive parents and family members know the student’s emotional strengths and weaknesses. College rejections and decisions not to give scholarships are major disappointments. These parents know if the student has a tendency to panic, worry, get depressed or anxious. These families talk about rejection and emotional management. The whole family needs to recognize the signs and treatment of serious depression and anxiety. Both the student and the parents need to ask: Does the school offer a major in the student’s interest? How strong is this interest? Students often change majors. Does it matter if the school has a large or a small student population? 3. What are the action plans of intuitive students, parents and families if the student is rejected? They call the Admissions Office to schedule an interview or a Skype meeting to discuss what can be done to make the application more competitive and appealing. They learn why the application was not accepted. They also ask if taking the standardized entrance exam again is a good idea or if more community involvement would make a difference. Intuitive students and families get proactive and positive. They know there are lots of roads to achieve a goal. For example, they look into attending a different college, including community college and trade schools, with the goal of transferring. College freshman tend to drop out or transfer. Usually, there are openings for the sophomore class. Set your goal to get the best grades possible to increase your chances of being accepted. Also, boost your community involvement in charities and other activities. Colleges prefer students who are well-rounded and connected to a purpose. Another option that the students and family consider is attending summer school at the school of your choice, if possible. Set your goals to study effectively and to connect with the college’s instructor who could write a letter of recommendation. These families and students also discuss changing majors. Some departments, for instance, at a school are more difficult to gain acceptance. Why not apply in another area, study hard to get good grades and then transfer to that department? If your graduate school rejected you, consider taking a course or getting a job or volunteering in the department so that the professors know you and can recommend you. There are lots of pathways to get where you are going. Dreams can be filled if you are flexible. And what did I do? First, I was the one to calm down my parents when I got rejected by all my college applications. So, I called my guidance counselor to set up a meeting with me and my parents to discuss the next step. My biggest hurdle was my low SAT score. I learned from my SAT tutoring that I had a reading disability and that further testing would not raise my scores much higher. I chose to apply to a much less competitive college. I got accepted. And I vowed to spend my freshman year studying so I could apply as a transfer student. My grades were so good that I applied to schools that were even better than the ones that rejected me! I graduated with honors–Mortar Board and Phi Kappa Phi–from Carnegie-Mellon University. And when I got rejected by departments of psychology graduate schools due to my low test scores, I attended Bryn Mawr College and received a master degree in Clinical Social Work and Management. A few years later I studied for three years with the internationally acclaimed Dr. Murray Bowen at Georgetown University’s Family Center in Family Systems. Later, I received my doctorate in Developmental Psychology from the University of Massachusetts-Amherst. So there! And so you, too, can relax and give your wisdom and intuitive judgment a clear path to a wise decision. 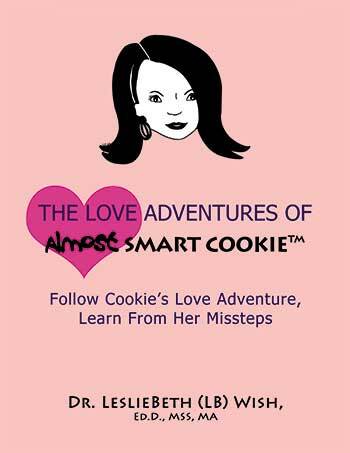 LeslieBeth Wish, Ed.D. 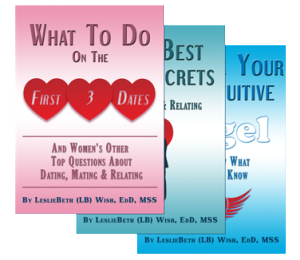 LCSW, an award-winning author and licensed clinical psychotherapist, nationally recognized for her research about women, love, work and families. The National Association of Social Workers included her in the list of the Top Fifty who contributed to the profession. She is the subject of numerous biographical entries in Marquis Who’s Who Publications. 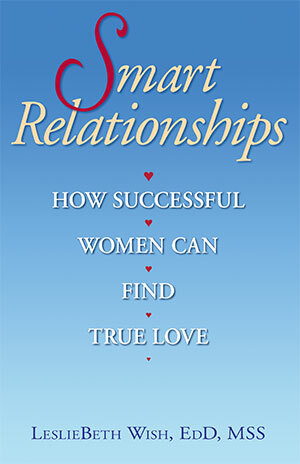 Her current research-based, self-help book is “Smart Relationships: How Successful Women Can Find True Love.” Her next book is about intuition. YOU COULD BE A FEATURED WRITER in this book! Have you ever listened or not listened to your intuition? Inspire others and submit your story. 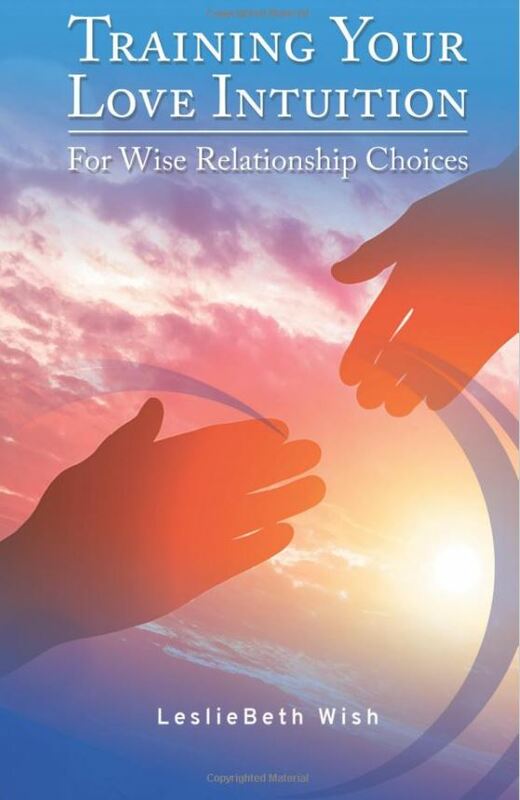 Please go to www.lovevictory.com and click on the Intuition Stories tab. And don’t forget to sign up to receive 3 gifts! Thank you in advance for helping others.